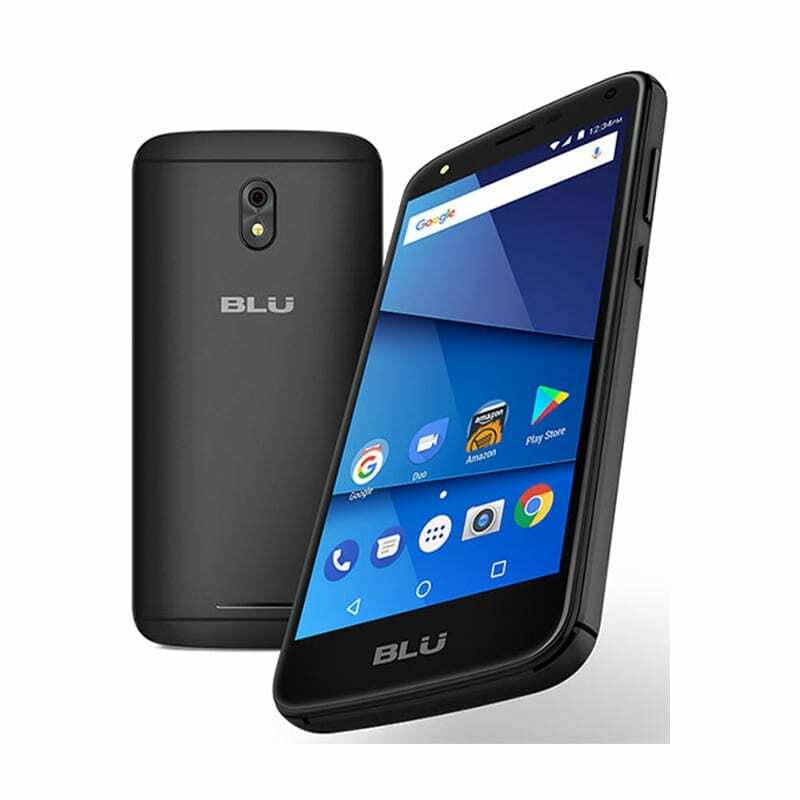 Much like most smartphones from Blu, the Blu C5 LTE smartphone is a low budget smartphone and one of the most basic you can come across. Apart from the 4G LTE connectivity, it doesn’t really have any difference from its 3G smartphone peers. Even for a low budget category, the smartphone features some number of out of date features. The Blu C5 LTE smartphone is a somewhat small sized smartphone. It also comes with lots of bezels above and below the screen with Blu crested below the screen. However, the smartphone has thin side bezels, although, still very obvious. The smartphone is made from plastic like the majority of smartphones in its category. In this recent age of advance technology, the TFT panel featured here is more or less outdated not to talk of an FWVGA display. That being said the smartphone ships with a 5.0-inch 854 X 480 pixels display with a pixel density of 198 ppi. In line with what most low budget smartphone have, the Blu C5 LTE smartphone comes with a rather low 2, 000mAh Li-ion battery. This is also about what most smartphones from Blu ships with. As per taking pictures, the Blu C5 LTE smartphone has a substandard camera combination. The rear camera houses a 5MP sensor, while at the front you have a 3.2MP camera. However, the good thing is, there’s a LED flash on both sides. Like most smartphones from Blu, the Blu C5 LTE relies on a Quad-Core MediaTek MT6737 processor with a frequency of 1.1GHz and a 2 core Mali-T720 GPU. Although, this is a quite low-grade hardware, the Blu C5 LTE handles day to day basic functions smoothly. Additionally, there’s a 1GB internal memory for multitasking and an 8GB storage space expandable to 64GB using a MicroSD card. Also, you have the Blu C5 LTE smartphone running on Android 7.0 Nougat like other smartphones released last year. 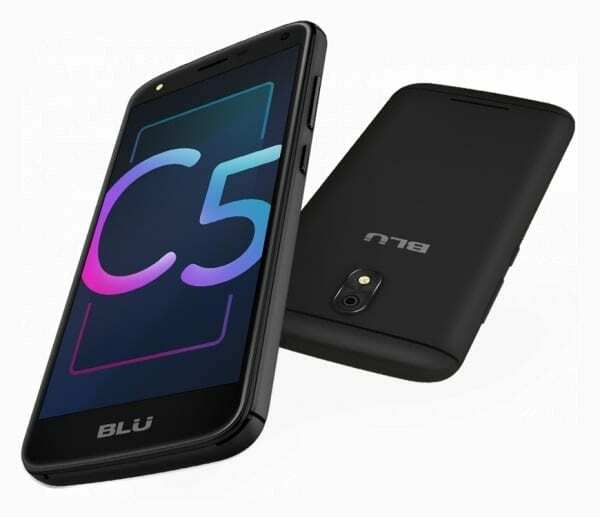 The Blu C5 LTE is available for sale in several smartphone retail outlets and online stores. It costs about 22, 000 Naira to 25, 000 Naira depending on your location and the deal in question.